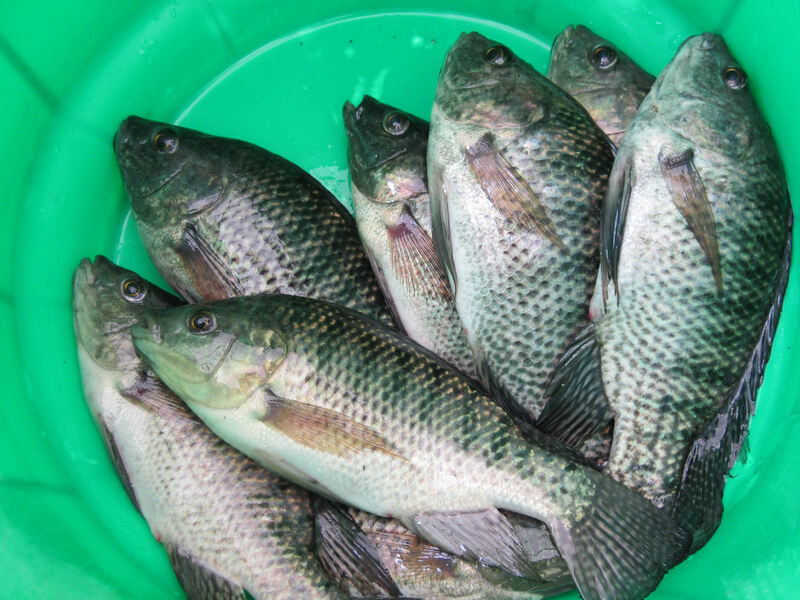 On a consultancy basis TGS has developed an aquaponics farm that combines the production of Tilapia with the production of lettuce, tomatoes and other vegetables. Our technical advisors have developed a complete farm plan including detailed designs and operational management. This project has been developed as a result of a market analysis that indicated the potential of fresh vegetable production near the urban market. The feasibility study (performed by TGS) has shown the potential for aquaponics in Ivory Coast. Our partner is currently raising the funds to start an Aquaponics training centre with three smaller training units to train local entrepreneurs. TGS has developed the business plans and a market for aquaponics vegetables has been identified.